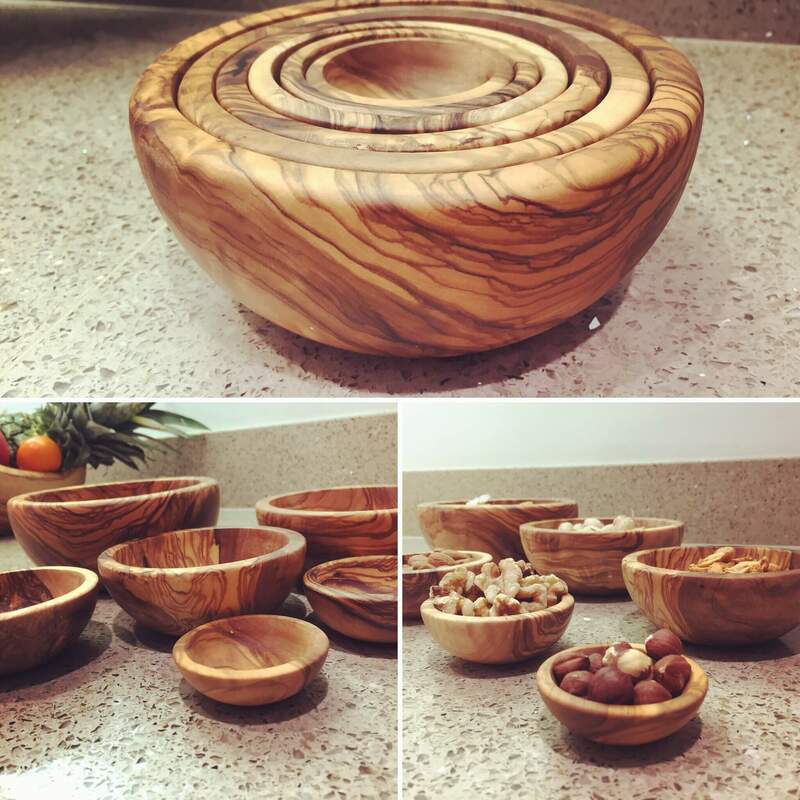 A stunning set of 6 Olive wood Nesting Bowls. 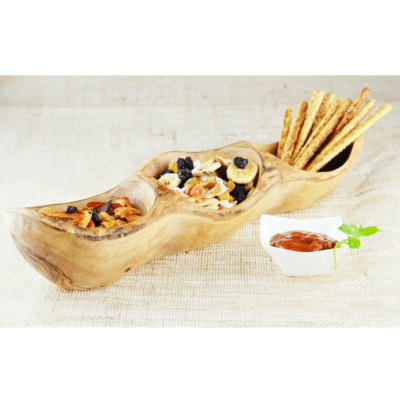 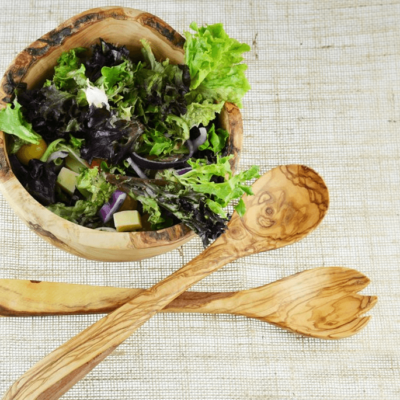 Simple and elegant these gloriously hand crafted bowls can be used for both mixing and serving. 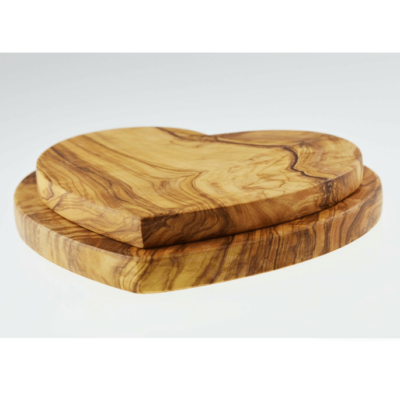 When not being used, they are a simply stunning piece, fit for any side board, table or kitchen.